We introduced our IoT product “Souly” and joined “Proptech Poland“. IEEE & WiFi Alliance introduced new security schemes (WPA3), next ammendment to the standard (802.11ax) and changed nomenclature for WiFi. 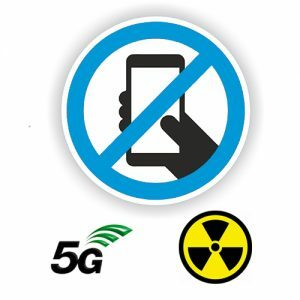 3GPP entered the normative work in standardization and released the first “version” of 5G (both non-standalone and standalone). The networking world began shifting towards SDN/SD-WAN solutions. This post describes the main functions of 5G core (5GC) and Service-Based Architecture (SBA). This article introduces concept of SD-WAN and main components of Viptela, a Cisco SD-WAN product along with example configurations. This is one post from the “fundamentals” section on our blog describing the idea of routing table and examples of how it works. Dealing with Cisco Firepower Management Center (FMC) and Firepower Sensor Communication & Registration Process. This post explains the Firepower sensor registration in FMC process and uncover the communication specifics between Firepower components. It also gives hints what to check to verify the registration. 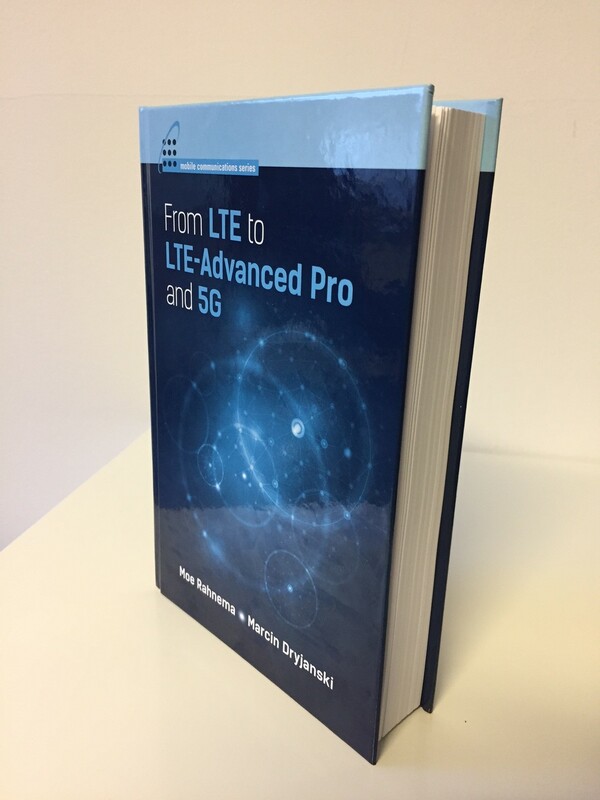 This blog compares LTE and 5G from the perspective of functional splits. 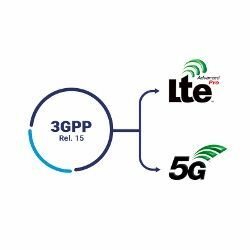 Specifically, what are the differences between LTE and 5G in terms of functionalities and how are they placed within RAN and Core Network. As a side note, we have also experienced a significant increase of pageviews on our web – by more than 4x (i.e., from 8k+ views in January 2018 to 33k+ views in November 2018). We are therefore encouraged to keep sharing our insights and knowledge through the blog and Knowledge-base sections of our website. 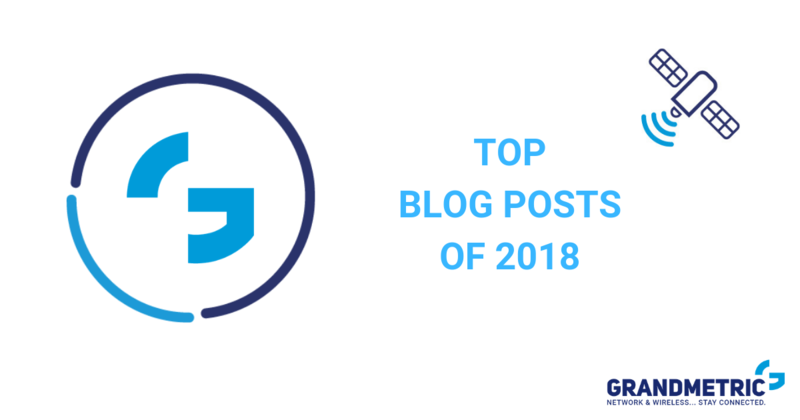 If you want to read more about the latest technological concepts in “Wireless” and “Networking” do subscribe to our newsletter to stay up to date with our posts.